Millennial are soon going to take over the workplaces as studies peg their strength at almost three-fourth of the workforce in the near future. In such a scenario, engaging and retaining them will become even more of a challenge to organisations. Here is where mentoring will play a huge role in satisfying both the ends of the spectrum: the employees and the management. With mentoring, employees get to learn and develop new skills. Importantly, they will never feel bored at work or try to hop jobs for the same reason. When a company offers a formal mentor to them, it not only shows that the company cares but also that they are ready to invest in the new recruit because they believe they can trust you and your skills to develop further. Not only do the employees develop better interpersonal skills but also up their emotional quotient. This is critical to organisations as I.Q is not everything. The employee’s attitude matters most. Since mentoring is a collaborative exercise, this works wonders as recruits form relationships at work, which increases team building and engagement. You are a new recruit but you have past experience. And you are a trailblazer. 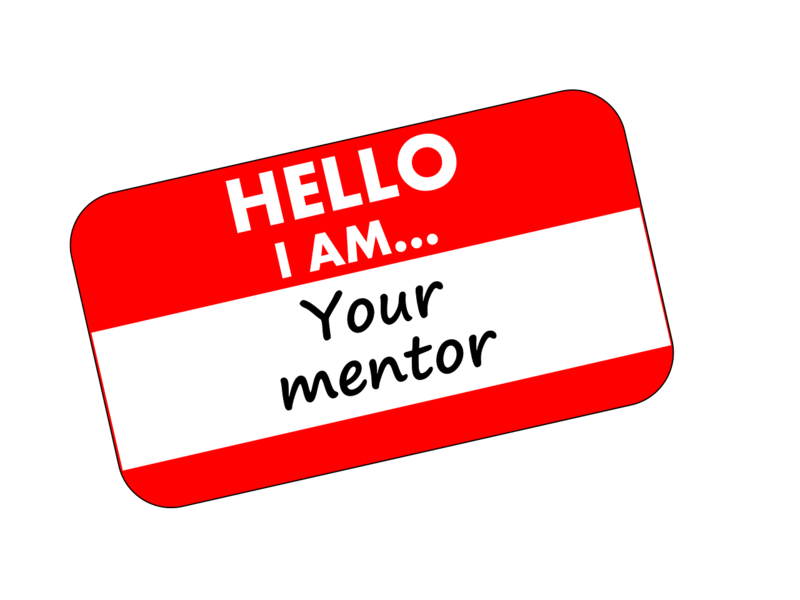 Do you need mentoring? Ofcourse, you do. No matter how talented you are, not only do you need a leader but also a mentor. If you have the potential to grow, you are the rising star in the company. You could benefit if the company pairs you with the topmost performers in the company. Not only will you look up to that person but also thank the firm for having put you in the right company. The idea of mentoring a talented person like you is to groom you to head a department or even the company, depending on the circumstances. By mentoring high achievers like you, it’s setting in motion a tier 2 and tier 3 leadership chain of command. There are different forms of mentorship and one such is diversity mentoring. It’s particularly crucial today because there are people from all walks of life and cultures cohabiting work spaces. Understanding them and their strengths goes a long way in building an inclusive corporate culture without any racial, gender or colour bias. The company benefits because it can retain diverse talent and also develop their skills. Importantly, it builds teams and grows companies. Yes, you read that right. Reverse mentoring is where youngsters train the experienced on the newer modes of communication and workplace systems. This is particularly crucial when seniors are required to upgrade their technical skills and be up to speed with workplace trends. This has another important benefit: it bridges the communication gap between the less experienced employees and members of senior management. Engaging and retaining employees is the biggest headache that companies are facing today. Mentoring is one way to benefit both sides of the fence. Not only does it give the millennials a clear goal to pursue but also keeps them on their toes as they are constantly being given feedback on their performance by their mentors. This form of guidance, support and setting clear targets helps freshers and young working professionals to excel at their workplace.